I’ve got great news for all of Master of Orion fans out there: Master of Orion Developers Interview. Yes, you have read it right. One of the blogs partners, Reporte de Batalla, has been trying to arrange an interview with the Master of Orion Developers for quite some time, and now after several contacts and arrangements they have managed to get one. Because we cooperate sharing a lot of information, and because the objective is to get as much information out there for you players, both of us will be collection questions from you to send directly to the developers. 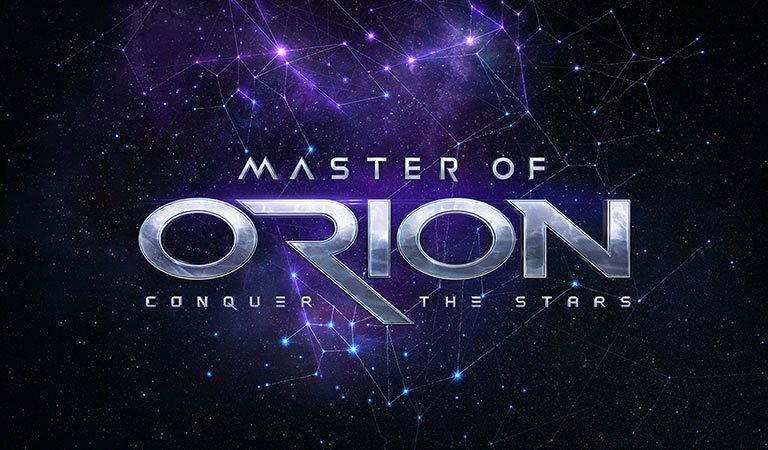 For those who haven’t yet heard about the game, Master of Orion as been recently released by WG Labs. Yet it’s not the original developers of the game, the new studio went to the extends of talking and cooperating with the original makers, so they could create a worth successor for this so acclaimed game. Created with AAA graphics, a great gameplay experience and voice actors like Mark Hamill, from the Start Wars Saga, the game is set on the right path for another great strategy game. So, if you like the game, if you play it or if you are new to it and would like to put a question that might be relevant for players that haven’t started playing the game, just leave a question on the comments section. I’ll be selecting the best questions, send them together with the ones from Report De Batalla, and we will compile all the Q&A together so everyone can enjoy it. Thanks in advance to everyone, enjoy. Great game overall, really liked it. One thing I don’t like though is the espionage system. Spying feels more like a chore than fun and assigning and tracking all the spies seems very tedious. Are there plans to improve the spying system?